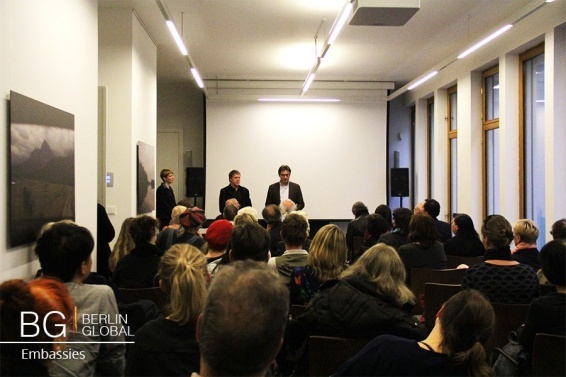 On April 8, 2016 an important event was held at the Colombian Embassy in Germany, where the premiere of the documentary 'Gabo, the Magic of the Real' was projected, a film which will be broadcast in Germany from the event day took place, on 17 April 2016 by the Franco-German channel ARTE cultural public television. The event was dedicated to the movie and was titled “Gabriel García Márquez: schreiben um zu leben” and was organized jointly by the channel “ARTE” and the Embassy of Colombia in Germany, and included the presence of personalities such as the director of the movie, Mr. Justin Webster, the co-producer of the movie Mr. Christian Beetz, representatives of the German media and finally, Mr. Martin Pieper, representative of ARTE and Ambassador H. E. Juan Mayr Maldonado. Gabo, the creation of Gabriel García Marquez' is a story about the incredible power of imagination, which follows the interwoven threads of life and works of Gabriel García Márquez "Gabo" for all Latin America. 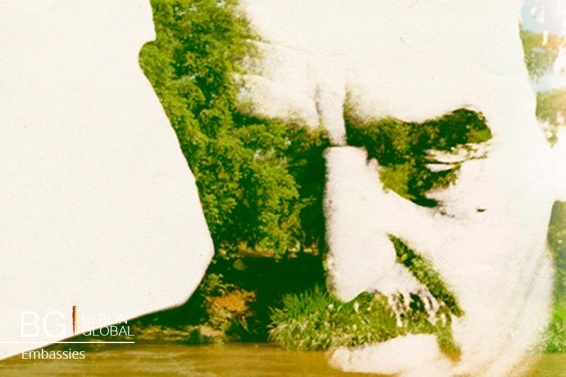 The film starts with the Magdalena River, which became a metaphor of memory and creativity of the writer, and recalls the Nobel speech by Marquez: "The inventors of tales, who will believe anything, we feel entitled to believe that it is not yet too late to undertake the creation of the opposite utopia. A new and sweeping utopia of life, where no one can decide for others the way they die, where love will be real and true and happiness will be possible, and where the lineage condemned to one hundred years of solitude will have finally and forever a second opportunity on earth". This film will be released in Germany, on April 17th and it can be considered the first documentary with an international profile that has been made about the Colombian literature Nobel. This document reaffirms the commitment of the embassy to spread a positive image of the country abroad and at the same time strengthens the relationship with the major cultural institutions of the German country.